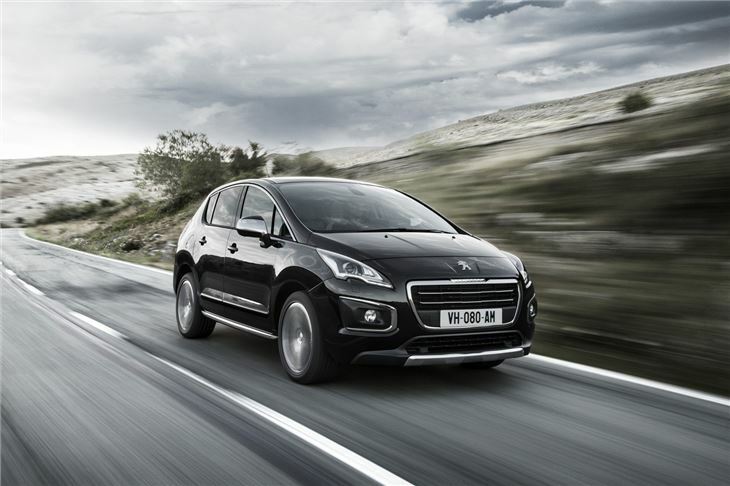 Peugeot’s restyled 3008 has gone on sale, with prices starting at £16,995 and deliveries commencing from January 2014. Cheaper than the outgoing model, the updated crossover’s on-the-road pricing has been reduced across all three trim levels from £650 on Access, £550 on Active and £150 on Allure editions. However, the cost of the range topping HYbrid4 goes up by £645 to £27,245. 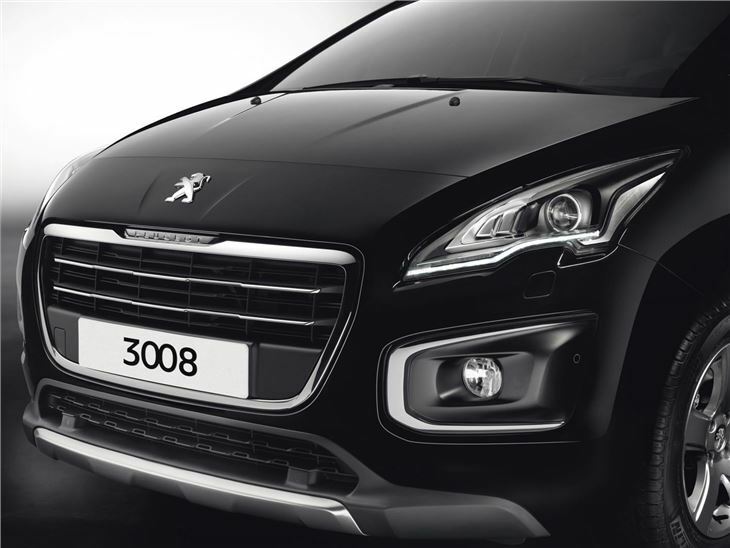 The 3008 gets a number of minor exterior updates, which include a new nose, with redesigned grille and fog light casings, and LED light signatures. Inside, the ‘Head-Up’ display system gets colour imagery, with improved graphics that should make it easier to identify the vehicle’s speed, cruise control and Distance Alert - a system that uses an in-built radar to work out the distance to the vehicle in front. 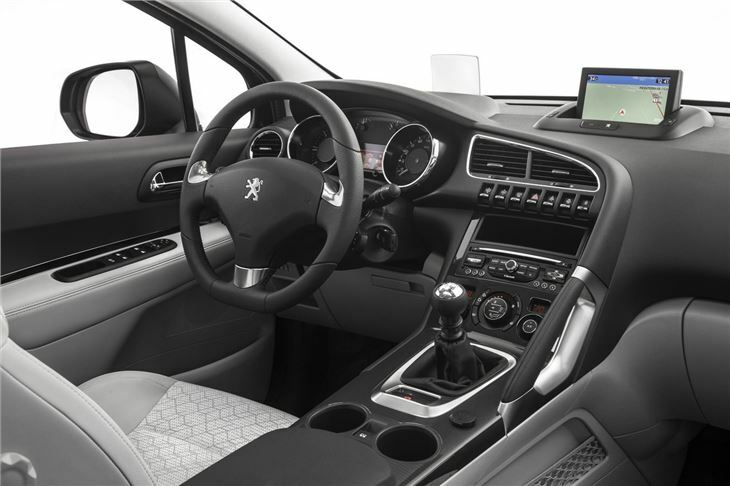 Peugeot has increased the equipment levels across the range, with Bluetooth connectivity for smartphone and music players now standard, while electric folding door mirrors have been added to Active trim. The Allure edition has been beefed up with the inclusion of sat nav and a new reversing camera. Prices start at £16,995 for the petrol 1.6-litre 120PS in Access trim, which returns a claimed 42mpg and 155g/km of CO2. The 1.6-litre HDi diesel with 116PS starts at £18,795 and emits 125g/km of CO2, but returns 59mpg. The all-wheel drive HYbrid4s starts from £27,245 and features a 2.0-litre 165PS diesel engine to drive the front wheels and 37PS electric motor at the rear. 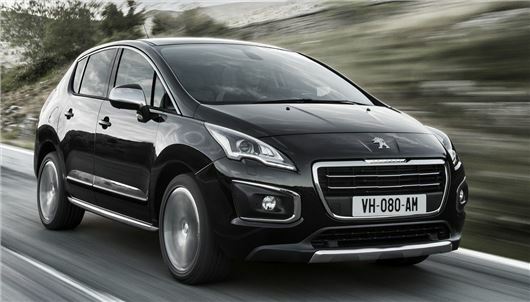 Emitting 88g/km of CO2, the Hybrid4 has a BIK rating of just 10 per cent and returns a claimed 69mpg. 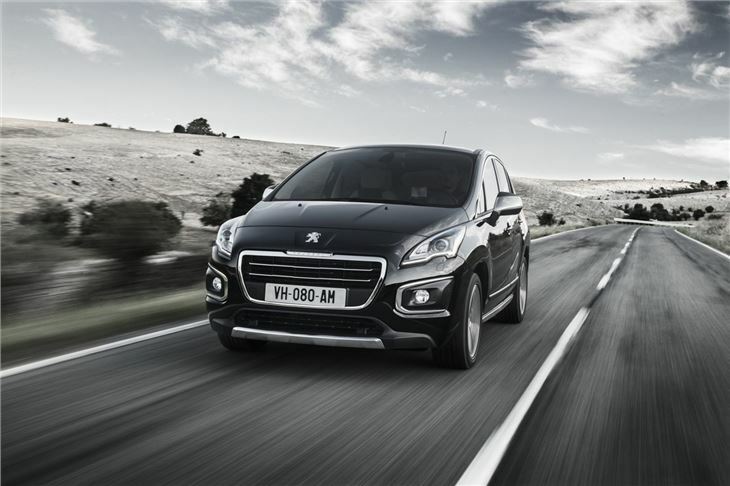 Since its launch in 2009, the 3008 has enjoyed 500,000 sales worldwide, with some 56,000 of those sold in the UK.